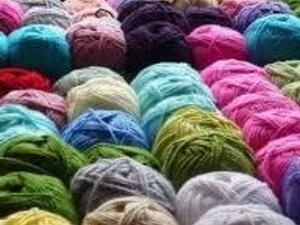 Join Pitt Knits as they host a open hour of knitting/crocheting every Wednesday from 1-2 pm in the C4C Workshop. The C4C Open Hour is a small, casual, social knitting group that welcomes all skill levels. Pitt Knits even offers some lessons/tips for beginners! Wednesday, April 17 at 1:00 p.m. to 2:00 p.m.